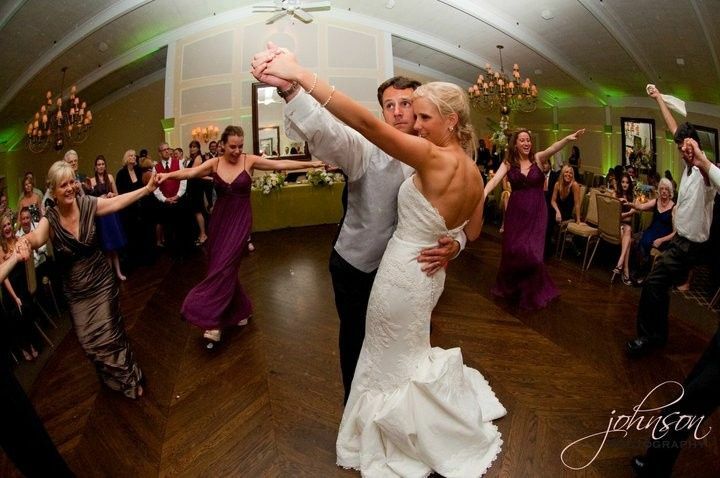 Boston Marriott Quincy is an elegant banquet hall wedding venue that is located in Quincy, Massachusetts. 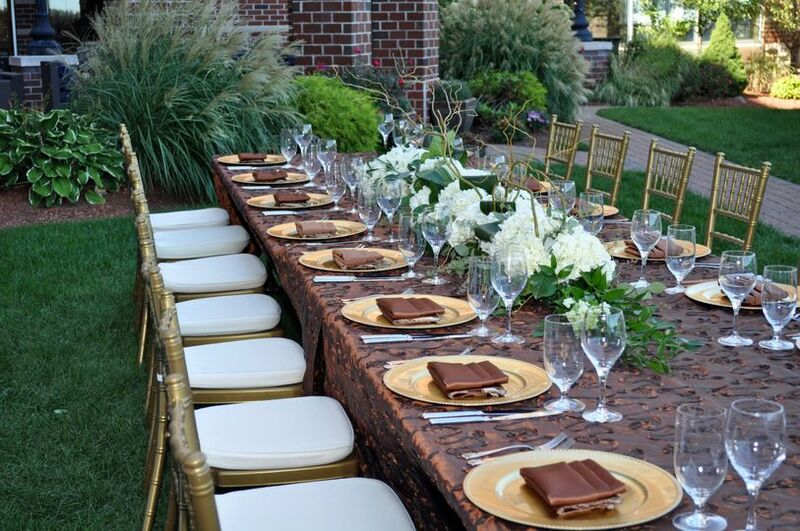 This venue is neatly tucked away on the Boston South Shore. With the convenient and central location, the Boston Marriott Quincy hotel offers access to Boston, Plymouth and Cape Cod. 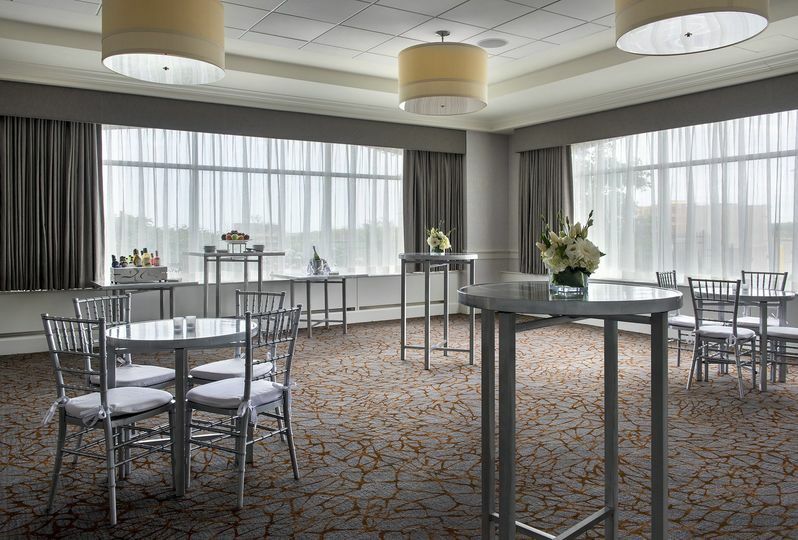 The Boston Marriott Quincy is an excellent place for an unforgettable experience. 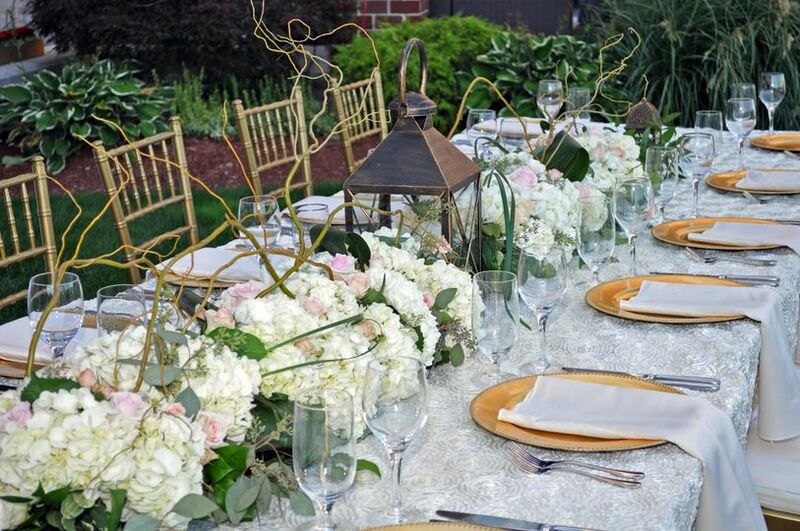 Couples may host up to 600 wedding guests at the Boston Marriott Quincy. 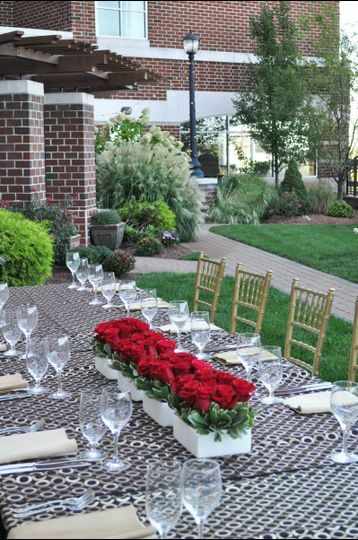 There are two main indoor event spaces for couples to use throughout their wedding day. In addition, there are 464 hotel rooms and eight suites for your guests who are traveling into town. 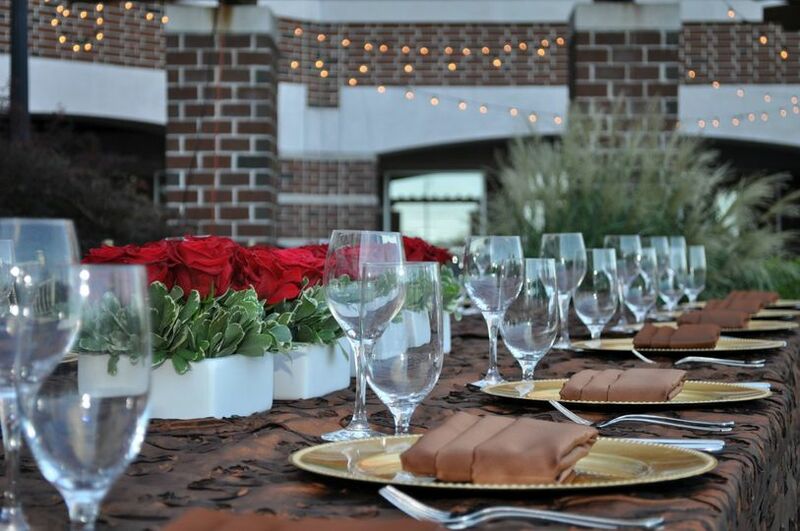 The Boston Marriott Quincy can provide event planning services to help ensure your wedding day meets your vision. There is also parking onsite and a shuttle service to pick up guests who may not be staying at the hotel. 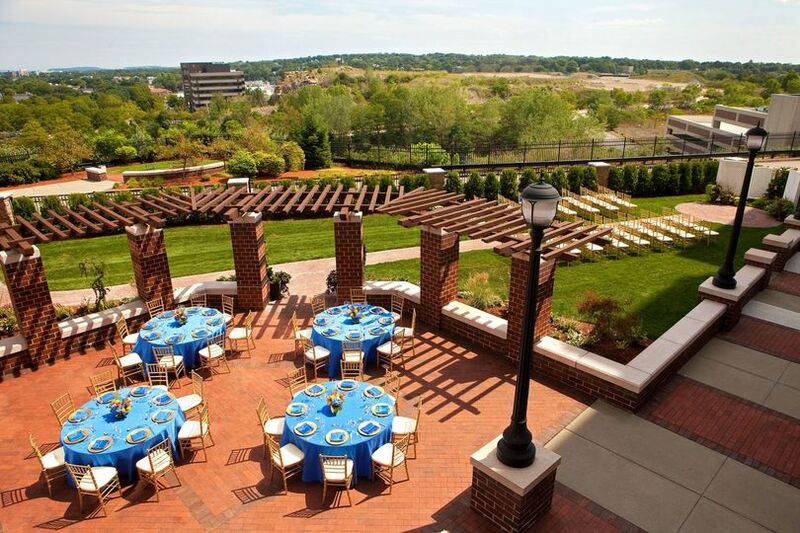 I would highly recommend all couples to look at this venue for their reception. I can't speak enough about the incredible service the Marriott provided us. Clara, our planner, worked so hard and catered to our wants and needs. Nancy, her assistant, was incredible and very experienced. They exceeded our expectations with food and service! We wanted a hotel venue and we were so lucky we booked it here. It was awesome! Don't wait, go check them out! I was very pleased to have my wedding here. Amanda Hartley was absolutely amazing! She worked with us the entire time and made sure my requests were fulfilled. The staff the day of the wedding were so sweet, we loved our bartender Faubert (we requested him after meeting him at the menu tasting) and our personal server Tony was a complete sweetheart! Our wedding hostess Nancy was very nice and very professional. If there were any hiccups I wasn't aware of them. I had an amazing day! I would definitely recommend this hotel to anyone who has a strict budget but still would like an elegant wedding. 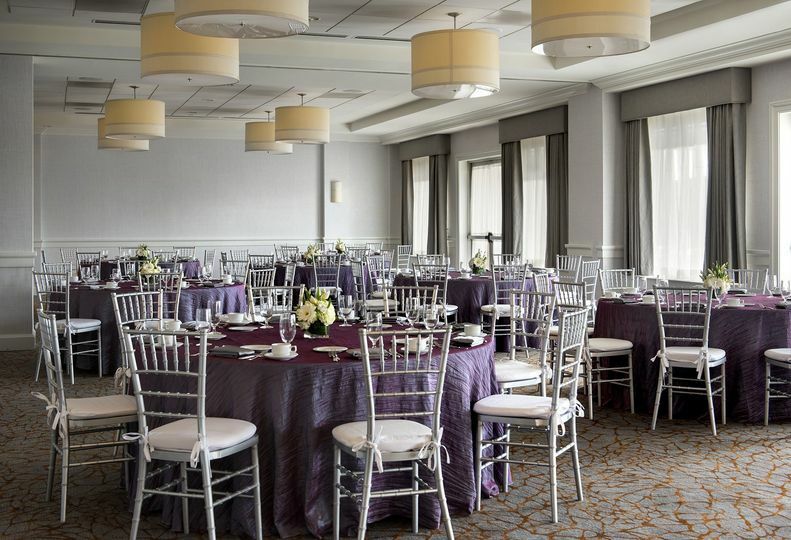 The Boston Marriott Quincy is the perfect choice for your wedding! 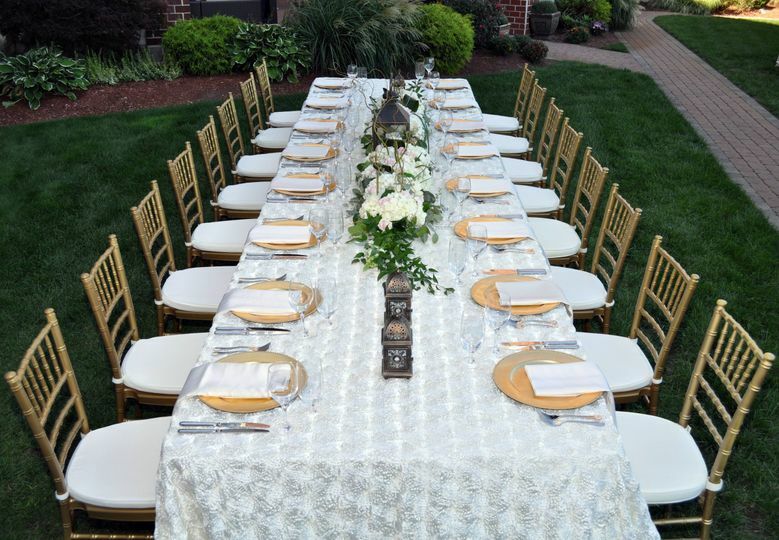 With over 200 guests my husband and I wanted to find a location that was not only beautiful but also convenient and affordable and we found all of this and more at the Boston Marriott Quincy. Our entire experience from the initial contact with the Sales Team through the planning process and onto the wedding day was flawless. Amanda Hartley (our Event Manager) was amazing! She answered all of our questions promptly and professionally and made sure that our entire event was perfect. Nancy (our wedding hostess) was fantastic! She was with us through the entire evening and made sure the event stayed on time and that there were no hiccups. The staff and food could not have been better, our family & friends are still raving over how perfect the food tasted and how friendly and fun the staff was. 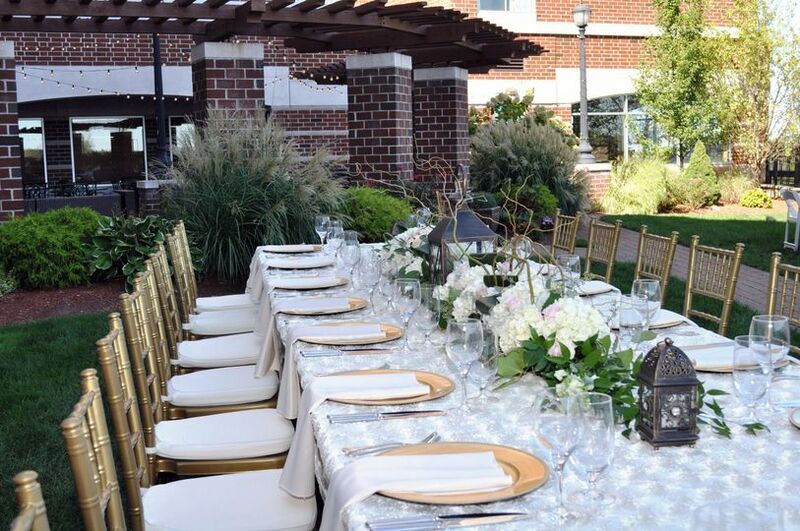 We are so thrilled that we chose the Boston Marriott Quincy for our wedding; we could not have had a more perfect day! I&apos;ve done a ton of pre-wedding photography here and the rooms are great! Great Staff &amp; Service! We love going there!